The fabulous new leisure centre is now open and includes a pool, thermal spa suite, gym, lounges and a spa. 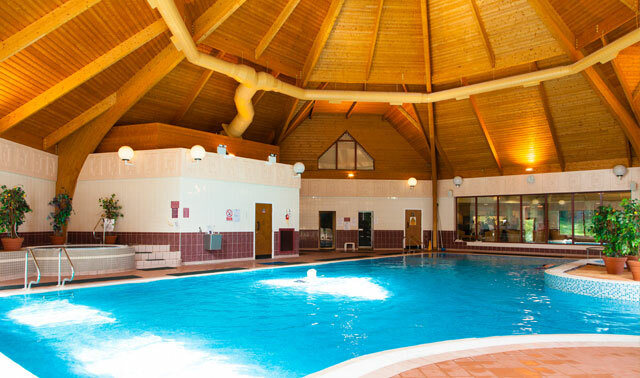 You can check it out on www.kenwickleisure.co.uk Further information will be given when you check in. Additional facilities on site, for which an additional charge is payable are a championship standard 18 hole, par 72 golf course, squash and tennis courts. 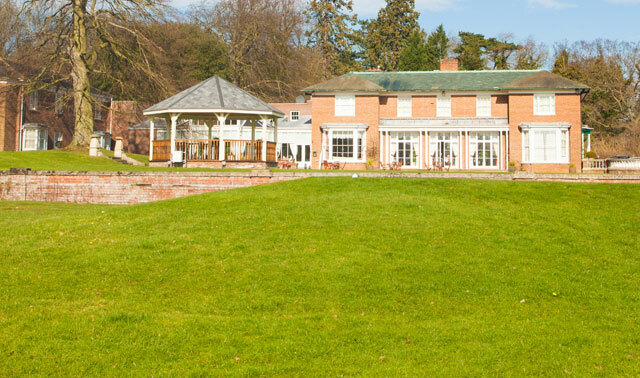 Guests staying at the lodge can eat at the hotel where you can choose from everything from breakfast, afternoon tea, bar meals or a full three course dinner. The bar at the hotel is also open for guests of the lodge. NB: We cannot take responsibility for the accessibility of the facilities on the Kenwick Park Estate.